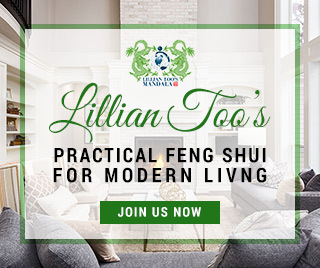 An easy Taoist feng shui way to enhance the quality of energy in your home is to strengthen its Earth chi. 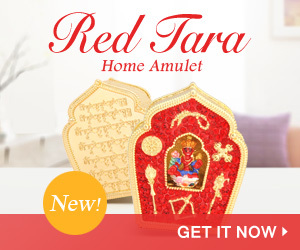 Earth chi is so important that in the old days, this was almost synonymous with good feng shui. Always have earth materials as your ground floor. Use marble, granite or tiles. Solid slabs of tiles or marble are better than broken marble or terrazzo. Anything broken or in a haphazard design suggests an unstable foundation. Avoid having wood or carpets on your ground floor. Surround your home with rocks to bring good vibrations – a few rocks place at the four corners suggests the earth chi is strong and stable. You can also build a symbolic mountain of gold (a pile of rocks with some gold leaf stuck to them) to create a direct connection with the earth/heaven axis. This is very auspicious. Create a wall behind the home to signify the mountain giving you support. This need not be a massive wall – anything 1.2m (4ft) and above is sufficient. A wall is always better than trees to give you support. 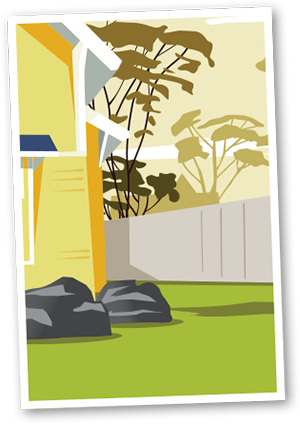 Create a square patch filled with sand or pebbles to strengthen the earth chi of the front of the house. This strengthens the symbolism of earth element energy. Manifest the three powerful earth numbers of 2, 5, and 8. You could use, for example, two round crystals, five yellow rocks and eight medium-sized pebbles. You can stress whichever number you wish. Since we are in Period Eight, emphasizing eight will bring good fortune. The numbers 2, 5 and 8 are describing as parent string numbers in the Flying Star system of feng shui and when they occur together, they manifest great good fortune. Hang a painting of a strong and solid-looking mountain in the home to support your endeavours. 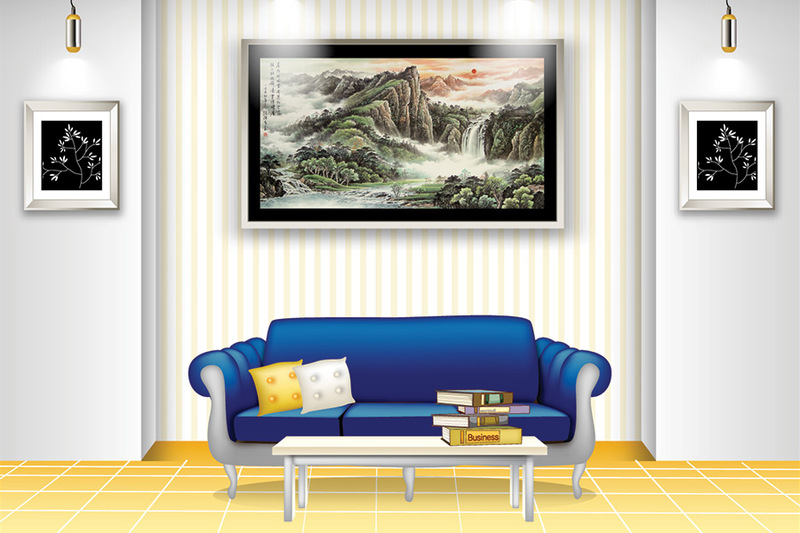 In Flying Star feng shui, a mountain image in the corner of the home or living room that houses the mountain star 8 brings enormous good fortune in health and relationships. The mountain painting is also incredibly lucky when hung behind you at work or, indeed, wherever you are sitting. This is a symbol of powerful earth chi and is required for upward career mobility as well as the preservation of one’s wealth.